They replaced the battery in my Pixel XL and my phone is now holding a charge. 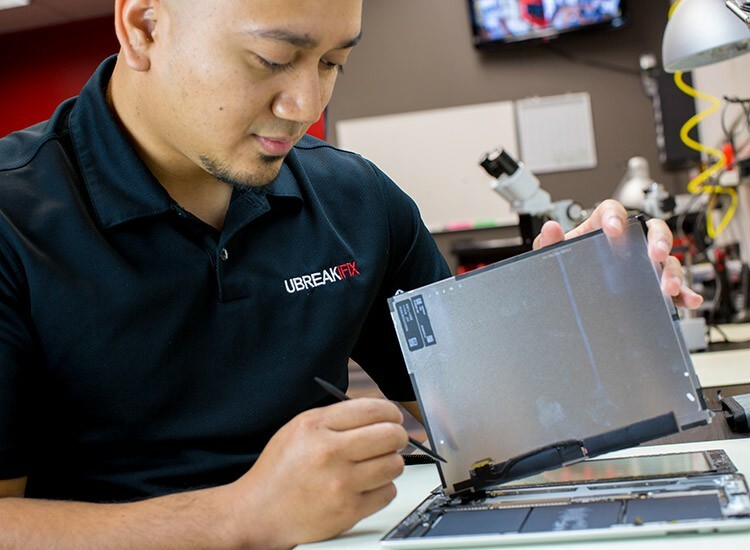 This is my second time going to ubreakifix and they are always extremely helpful and polite. They work quickly and are honest with whatever needs to be done. They always have the customers best interest at heart. Great experience at uBreakiFix, phone works like new again. It was handled fast and their customer service is excellent. Great customer service, but unit could not be fixed. 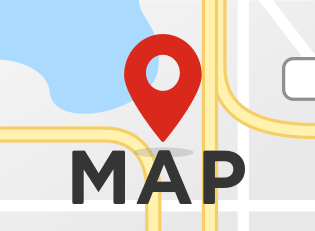 We are minutes from Midway, located across the metro stop on 95th street. Any repair you inquire about come with a 90-day warranty valid nationwide and also with a lowest price guarantee. 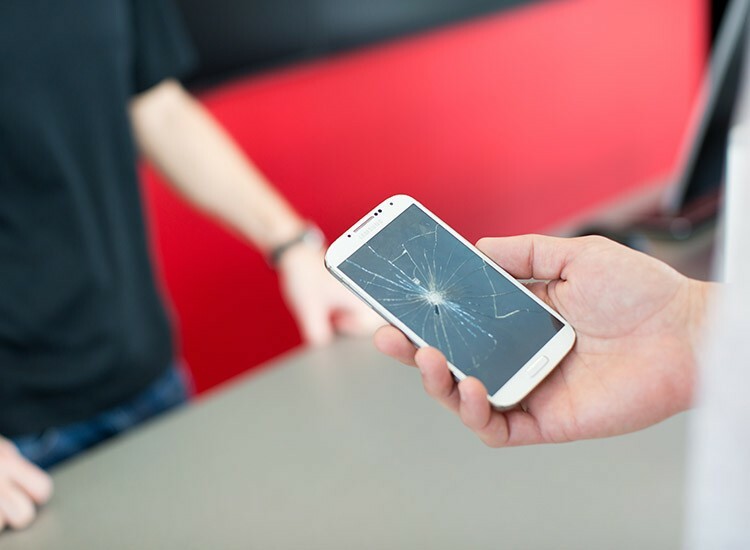 If you have found a repair we offer somewhere else for less, just let us know! We offer a price match guarantee of any local competitor offering the same repair at a lower price! As always, our warranty is valid at any of our stores nationwide!.